The Alco-Cept Foaming Alcohol Hand Sanitizer spreads evenly on hands to reduce bacteria such as MRSA, E.coli and others by more than 99.99 percent in 15 seconds. It contains moisturizers to keep skin soft and moisturized with repeated use. 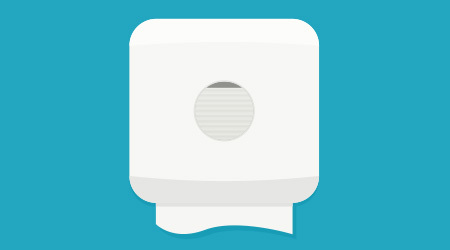 The sanitizer can be used in refillable foaming hand soap dispensers and tabletop bottles.